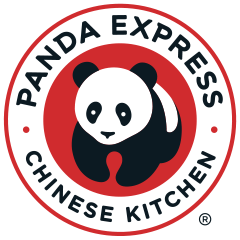 Savvy Spending: Panda Express: Free Small Entree with any online purchase! Valid through 12/30! Panda Express: Free Small Entree with any online purchase! Valid through 12/30! Through December 30th, Panda Express is offering up One FREE Small Entree Item with ANY Online Purchase. Just enter the promo code PANDAFAVS at checkout. So you could purchase a drink for under $2 and get an Entree FREE!